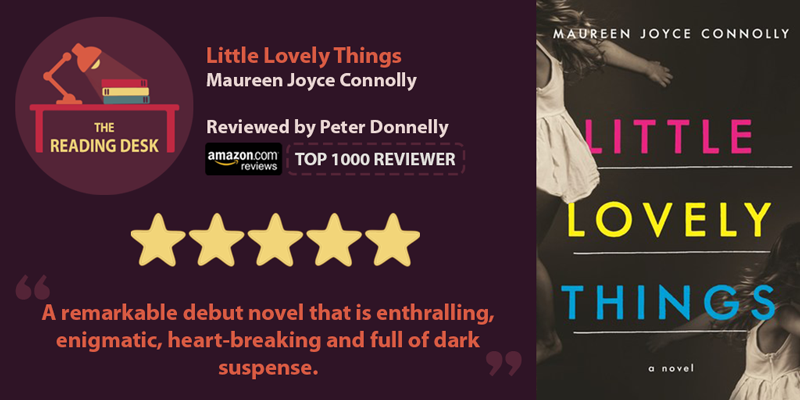 Little Lovely Things is a remarkable debut novel from Maureen Joyce Connolly that is enthralling, enigmatic, heart-breaking and full of dark suspense. We anxiously encounter the nightmare every parent dreads. SOMEONE STOLE MY CHILDREN! The story fully engages our emotions and pulls us erratically between hope and despair. I love periodically reading little-known authors because more often than not you get these unique gems with interesting characters and clever changes to crime and thriller plots. A Burning in the Darkness is one of those books that demonstrates creativity and some fascinating storylines. I expected a documentary style book outlining the research and feedback Rusty Young had gathered from all the interviews and investigations he had in the region and with the real-life Child Soldiers. Not the case! The Woodcutter is a brutal and unforgiving story that leaves you in a cold sweat as you try to navigate the deception, threats and continuous revelations around the Dayton criminal empire. The Scholar is Dervla McTiernan’s second book with DS Cormac Reilly, and as a crime writer, she has reinforced her position as one of the best new talents around. Mike Wells has delivered an engrossing thriller pitting an international super-villain against a very capable secret services agent, in majestic settings throughout Europe. The third book in the original Lust, Money & Murder trilogy Murder, brings some closure to the money counterfeiting operation Special Agent Elaine Brogan has been chasing for some time. 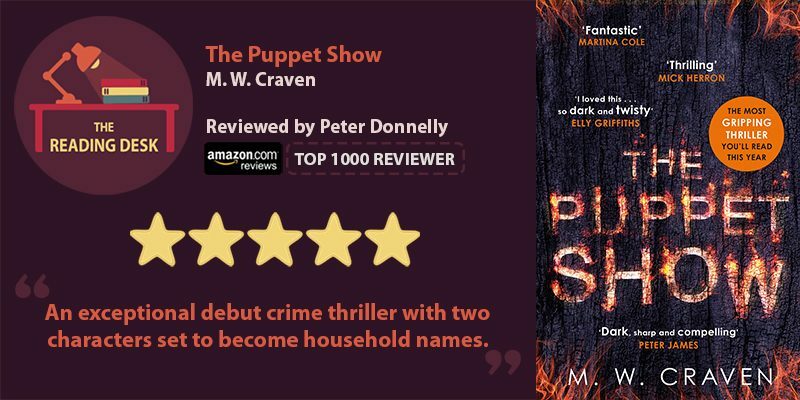 The Puppet Show is a fascinatingly dark serial killer hunt that is packed with intrigue, subterfuge, vengeance, and characters that provide such enthralling dynamics that make this a truly outstanding thriller. 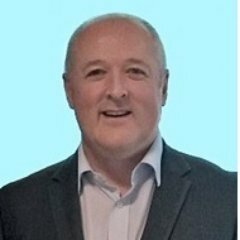 A brilliant read.